Helping students unleash their writing super powers! Holly Niner is a speech therapist, book lover and children’s author. Her books include No More Noisy Nights (Flashlight Press) and The Day I Ran Away (Flashlight Press). Both received a Gold Mom’s Choice award and are nominated for the Mississippi Magnolia Children's Choice award 2019. She is also the author of Mr. Worry: A Story about OCD (Albert Whitman) which received the 2005 IBBY Outstanding Books for Young People with Disabilities Award, and I Can’t Stop: A Story about Tourette Syndrome (Albert Whitman), which was the winner of the 2006 Oppenheim Toy Portfolio Award and a 2005 Bank Street College of Education Best Book. She has had numerous stories published in children’s magazines. Holly lives in Fort Wayne, Indiana, with her husband, in a home with books on bookshelves, on tables, in boxes, even in the bathroom! Find her at hollyniner.com. Happiness is a good book. My wish is to write stories a child wants to hear again and again; that they provide a shared experience for the child and the "bigger" people in their lives, be that parents, siblings, grandparents or teachers. I love to read and I love words! Words are powerful. They can help us express our feelings and connect us to others. The words in books help us learn about other people and places; they help our imagination take flight. 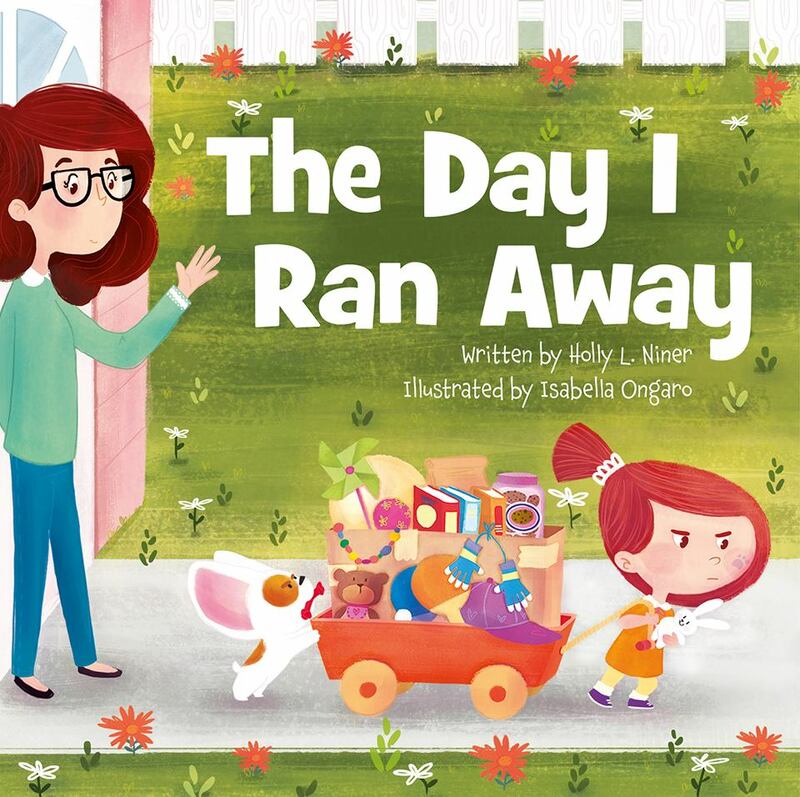 Through picture books, I can help children explores topics such as friendship, bullying, problem solving, sadness, siblings, fears, and many many more. At each school visit, my wish is to inspire children to read and write. I know they always inspire me! An author spends a great deal of time alone weaving words into sentences, sentences into paragraphs and paragraphs into magic — if she’s lucky! Sometimes an author wonders if it's worth it. That’s when an author needs to meet a reader. And a reader who meets an author might just want to try their hand at weaving words together. 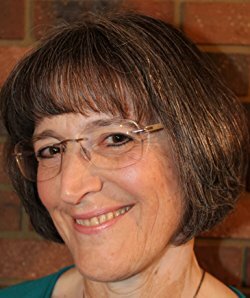 I offer several programs for students that touch on different aspects of the writing process including: What’s it Like to be an Author?, Understanding Book Construction = A Better Story, The Secret to a Scrumptious Story. Or tell me what your teachers or group is interested in, you may help me design a new presentation! I'm happy come for a full or half day, seeing students in grade levels, combined grade levels or classrooms. Smaller groups allow for a closer connection with the students. Presentations generally run 45 minutes. I also enjoy talking with adult groups (teachers, writers, book clubs, reading councils) about topics such as: A Writer's Journey, The Writer's Toolbox and The Secret of Revision. Visit www.hollyniner.com for more information. 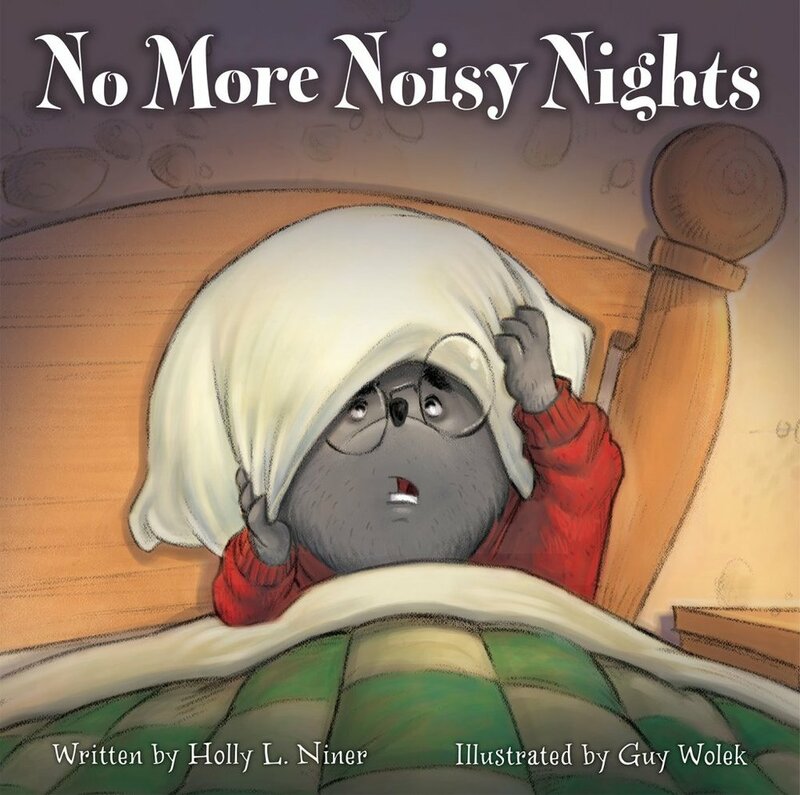 No More Noisy Nights is written by Holly L. Niner, illustrated by Guy Wolek and read by Tony Hale. Who is making so much noise and how will Jackson ever get to sleep? Despite some silly, sleepy mistakes, genteel Jackson finds a fun and quiet activity for each of his noisy neighbors.